Hi friends! 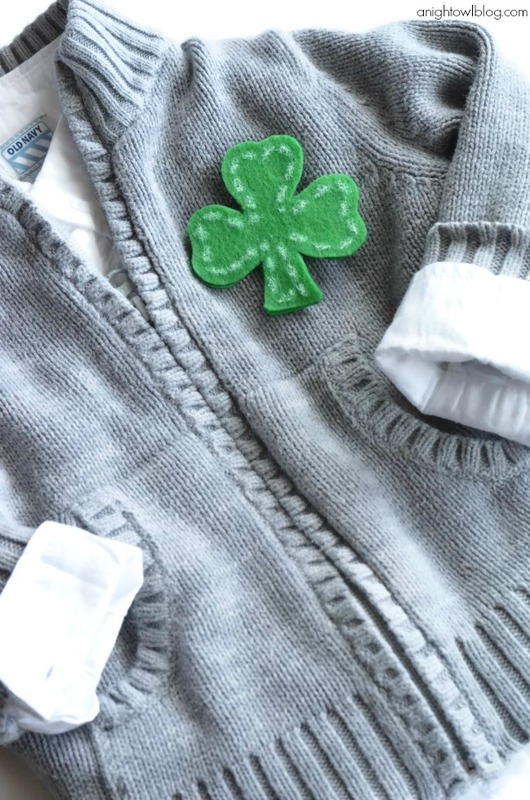 I’m excited to bring you yet another easy St. Patrick’s Day project today – a No-Sew Shamrock Pin! This year you can ensure your St. Patty’s Day is Pinch-Proof with this adorable and EASY DIY. I mean, I guess you can root through your wardrobe and TRY to find your favorite green shirt, but I always find that making something is most of the time more fun! 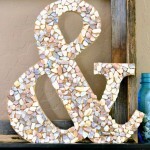 And this project involves some FUN Elmer’s products! I shared with you in January that this year I’m part of the Elmer’s Craft It! Crew! 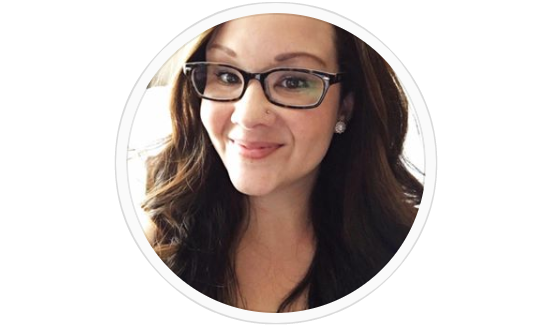 So I’ll be sharing fun and fabulous projects that you can take on with the best in Elmer’s products. 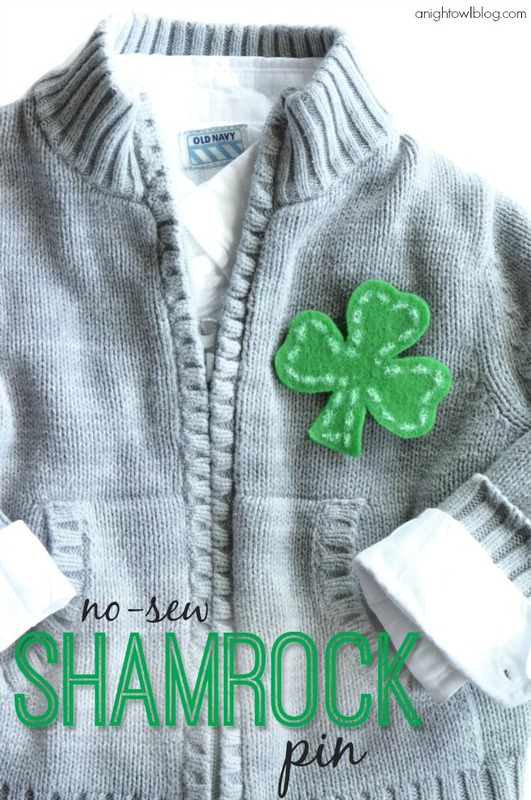 So for this St. Patrick’s Day, my lil guys will be sporting this some easy No-Sew Shamrock Pins for pinch-proof fun! 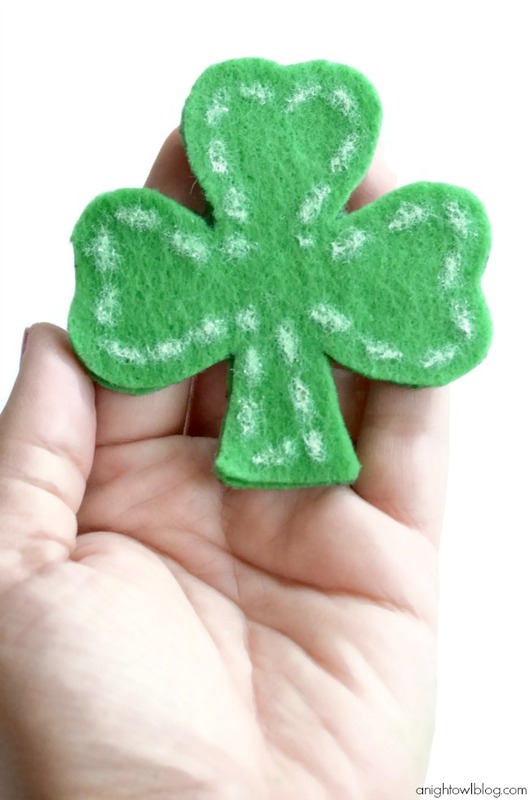 Draw shamrock shapes on felt, the size that you would like your pin. 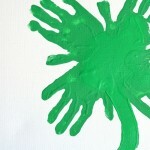 Draw “stitch” marks on the shamrocks, or any other design you might like, with the Elmer’s Painters. 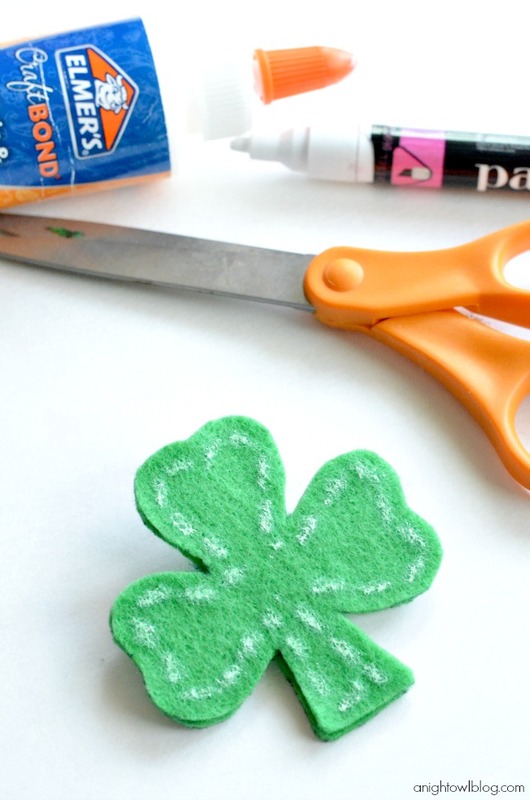 Glue two shamrocks together using Elmer’s Craft Bond Fabric & Paper Glue, to give your pin depth and durability. 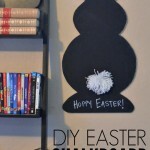 Glue a pin back to the back of the shamrocks using Elmer’s Craft Bond Fabric & Paper Glue and let dry. 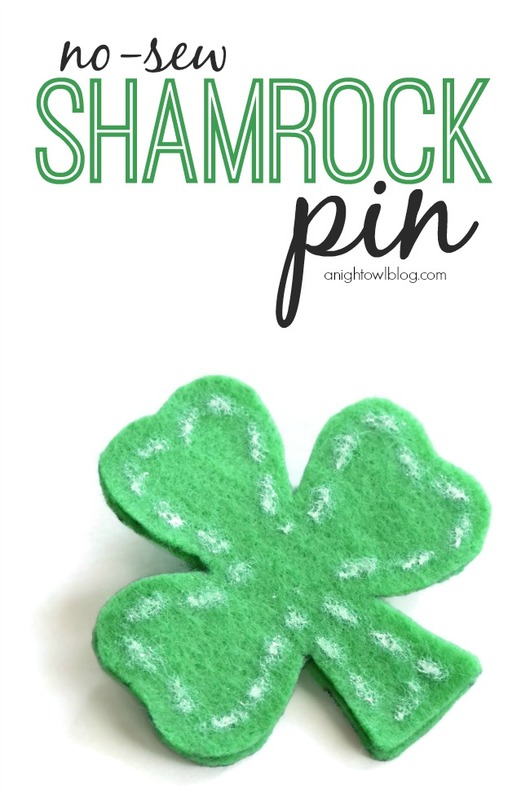 And for how EASY it is – this No-Sew Shamrock Pin turns out ADORABLE! 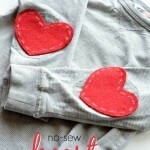 So keep one for yourself this year – or make them for your kids! You don’t even have to worry about finding that GREEN shirt, just put a pin on it! A Shamrock Pin! What will YOUR kiddos be wearing this St. Patty’s Day? I love this cute little pin! So easy to do too!! This is super cute! The perfect way to wear green for St. Patty’s!